If you haven't listened to Serial or any of the other popular crime podcasts that delve into different crimes you are about to get a first hand look into what they can do. Josie and her twin sister don't speak anymore but after a podcast starts delving into her fathers murder her life gets turned upside down. This is an interesting mystery with passages from the podcast thrown in here and there. Poppy Parnell's podcast is a bit more tabloid than the real crime podcasts I've listened to but it worked for the book. As the issues between Josie and her twin Lanie unfold you start to wonder what happened to Lanie that she took such a different turn. All of the characters are really well developed with the exception of Poppy who seemed more of a caricature than an actual person. Every horrible tabloid reporter was rolled into her character leaving her too unrealistic. I found that I wanted to know more about Josie and Lanies mother who seemed crazy even before all this madness went down. So I'm sure there would be a good backstory there. 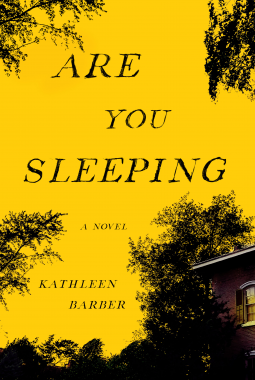 This is Kathleen Barber's first book and it is a hit. 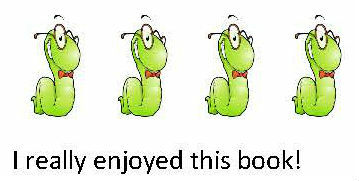 The premise is refreshing and the writing simple and fast paced but the characters well developed. Overall a very well done read. I can't wait to see what else comes from this author.